Escape from the hustle and bustle of city life and into the beautiful Cape Town wild with our incredible and exciting Cape Town Full Day Safari! 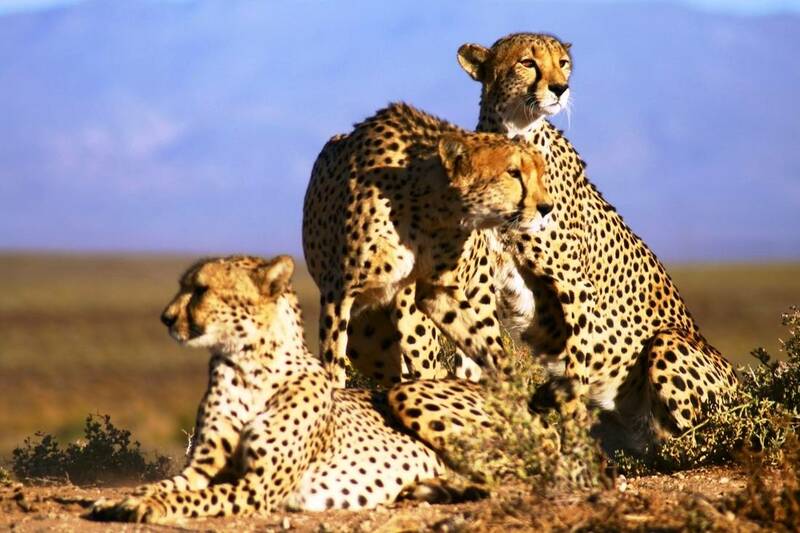 This eventful one-day Cape Town Safari Tour invites you to witness and explore the enchanting Ceres Fruit Valley, Klein Karoo and the magnificent Inverdoorn like you never have before. 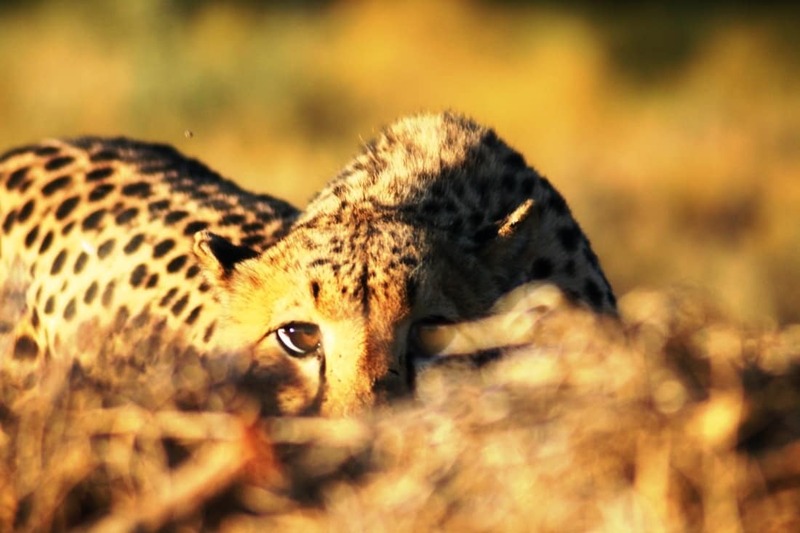 Get up close and personal with some of South Africa’s most beloved wild animals and iconic members of the Big 5 like Lions, Leopards and Black Rhino, all located right here in the beautiful Western Cape. 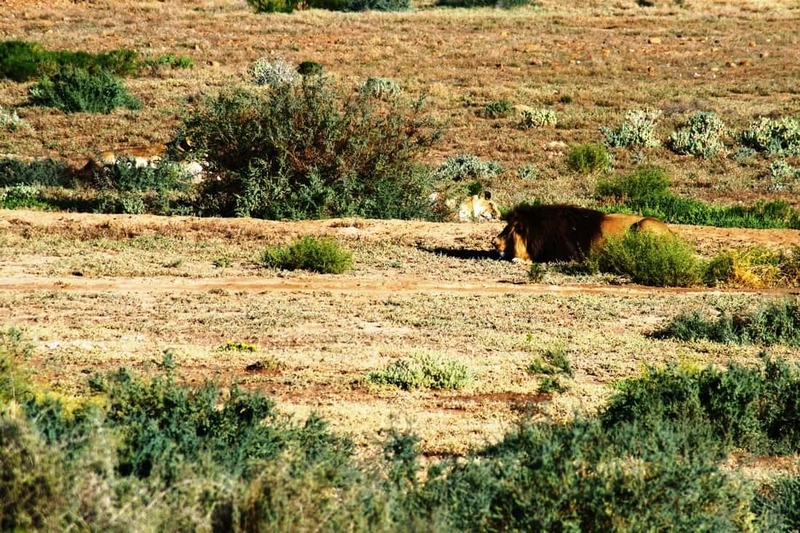 Seeing these spectacular wild animals in their prime really is one magnificent experience you won’t soon forget, that combined with the glorious scenic sights of some of the more untouched regions of the Cape makes this Cape Town Full Day Safari worth every second! This tour is perfect for anyone looking to experience a different side of Cape Town in the most incredible way. 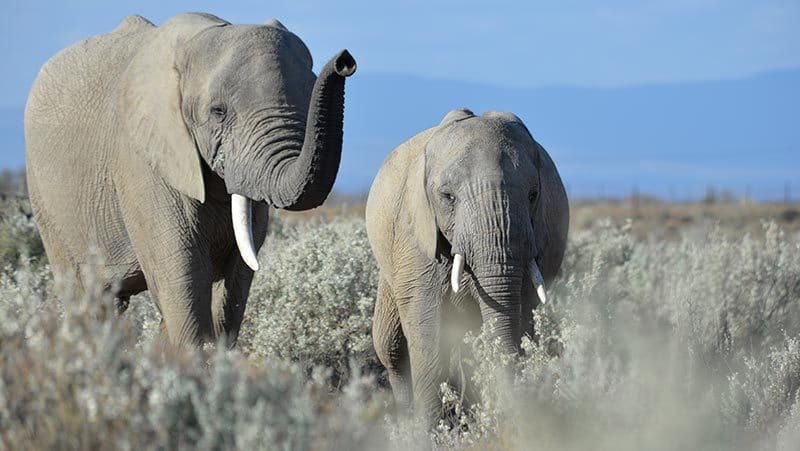 And the fact that you can enjoy a thrilling Game Drive in an open air 4 x 4, spot some of South Africa’s most beloved wildlife and bare witness to the wild unapologetic beauty of the Cape and its varied fauna and flora all right here in the Western Cape, is just an extra special treat! Making this Safari Tour in Cape Town just another fun day out exploring everything the Mother City has to offer. Plus, the fact that the reserve is situated in the Western Cape means you don’t have to worry about the risk of malaria either. Come join us as we explore the wild side of Cape Town, it promises to be one incredible adventure! Rise and shine, it’s time for an unforgettable Cape Town Safari experience! In order to ensure you get to experience the glorious Mother City’s beauty in full force, including her stunning sunrise & magnificent morning sky, we start our Cape Town safari a little earlier. This means an early morning pick-up from your hotel, but don’t worry, this memorable safari tour in the ever-beautiful and exciting Cape Town promises to be well worth the early rise! And the beautiful world-renowned Ceres Fruit Valley, that lies tucked away between sheltered mountains, is first on our list! While this charming Western Cape town has become famous for its export-quality fruit, it’s by no means it’s only claim to fame. Featuring breath-taking, show-stopping scenery and a massive dose of warm Ceres hospitality, Ceres has crept its way into the hearts of locals and tourists alike. Home to scenic snowy mountains in the winter months, top wine tasting destinations on the lazy sunny days and exhilarating adventurous activities year-round, Ceres offers something for anyone, anytime! 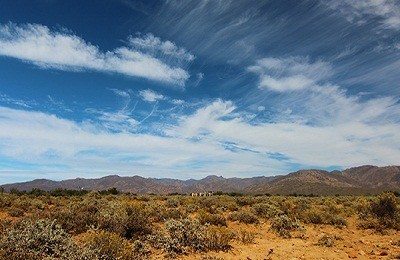 The Western Cape’s Klein Karoo is widely known for its raw unapologetic beauty and largely untouched surroundings, making it another one of Cape Town’s spectacular natural gems. 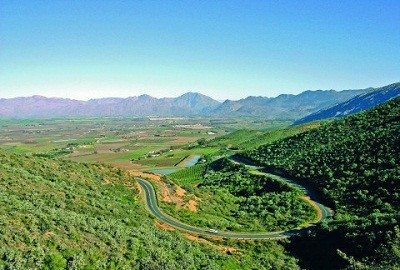 Surrounded on the north by the Swartberg, and on the south by the Langeberg and Outeniqua mountains, it’s no surprise that the magical Klein Karoo is known as one of the most beautiful regions in the Cape as well as one of its most popular travel destinations to date. 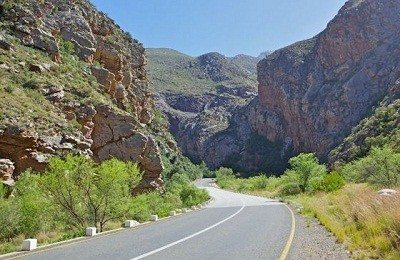 Boasting several charming and charismatic towns along the way, including Ladismith, Calitzdorp, De Rust, and well-known mission stations such as Zoar, Amalienstein, Barrydale, Dysselsdorp and Ceres, the Klein Karoo has a certain irresistible charm that’s hard to ignore. But besides all these incredible hidden gems, no tour through the beautiful Klein Karoo would be complete without a visit to the most glorious gem of them all, Inverdoorn – the next stop on this incredible safari tour in Cape Town! 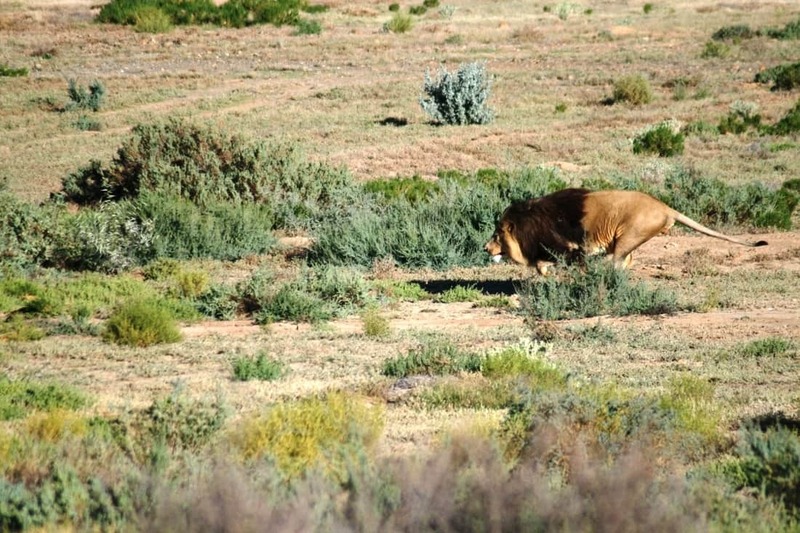 Inverdoorn is widely known as the most beautiful premium Big 5 safari destination in the Western Cape. 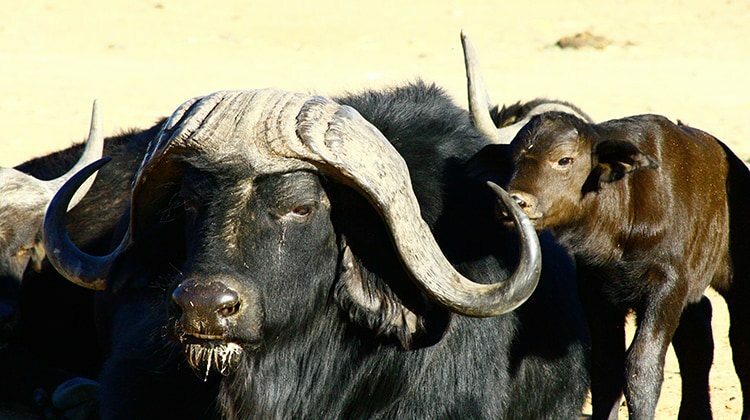 With the largest selection of wild game in the region, boasting over 1, 200 wild animals, it’s no surprise that people travel from all corners of the globe to witness the wild side of the Cape in the very best way. 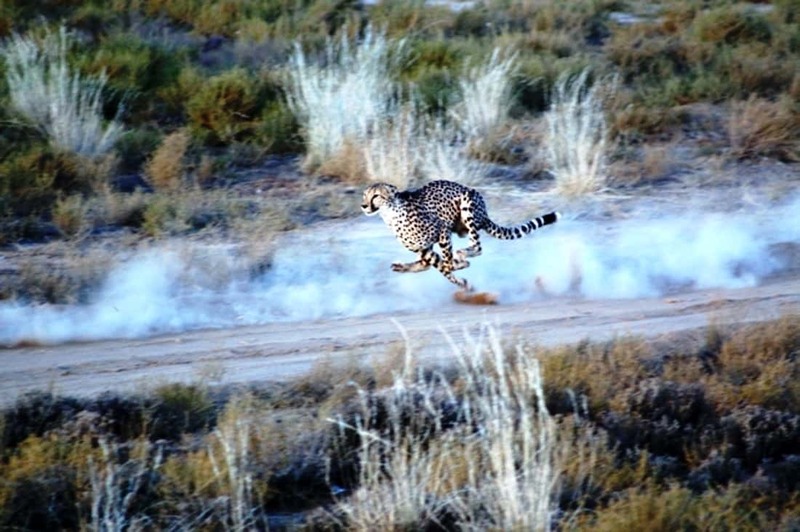 Our exciting Cape Town Safari therefore includes a two-hour game drive in an open air 4 x 4 which allows you to get the full authentic experience and bare witness to the arid beauty of the Karoo and natural gem that is Inverdoorn. 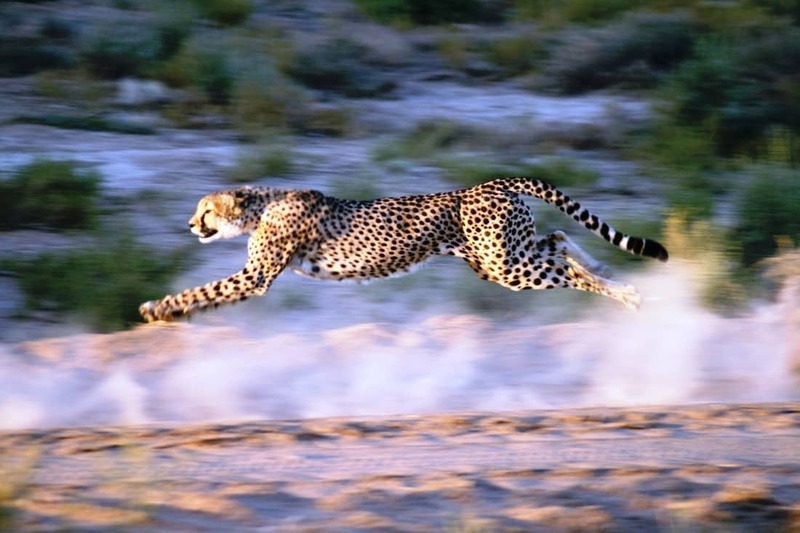 Home to the beloved Big 5, the African buffalo, lion, black rhino, elephant and elusive leopard, as well as the Cape Cheetah, an abundance of other wildlife and an equally prolific bird life, Inverdoorn really is the perfect African escape! 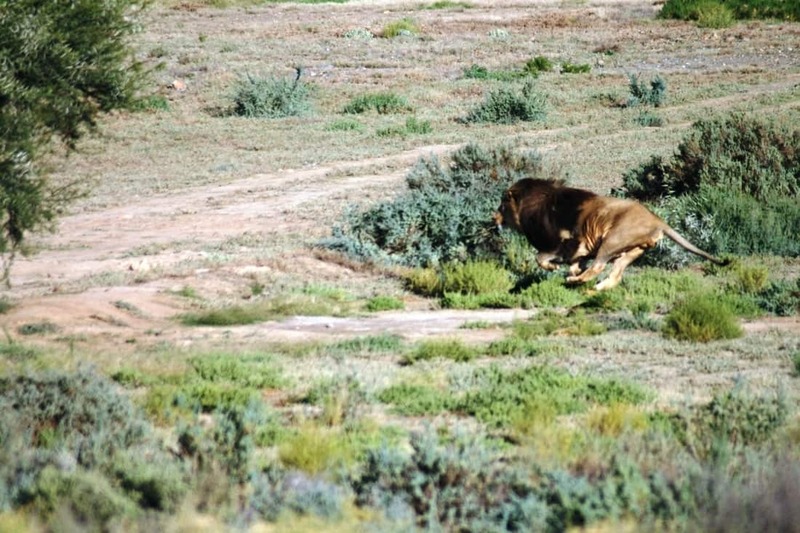 And a thrilling game drive really is the very best way to see as many of these incredible wild animals as possible. 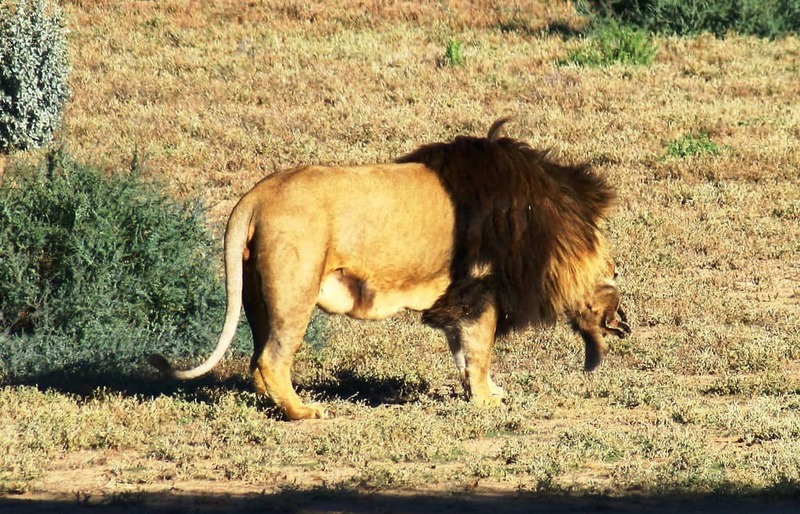 Besides the game drive, our exciting Safari Tour in Cape Town also includes a visit to the Lion Preservation Project which promises to be a truly special experience. That combined with some incredible Big 5 sightings, sensational scenery and an afternoon spent relaxing in style is everything you can ask for and more on a Cape Town Safari. A visit to Inverdoorn really is the perfect African adventure to make your trip to the Western Cape that much more memorable. Are you ready to explore the wild side of Cape Town?